It being a lovely day on Saturday we had to get out of the house with the kids and met up with all the family and enjoyed sometime at Kynance cove. Kynance cove is a beautiful part of the coast on lizard point and pretty much around the corner from the Lizard. With it only being a short drive from Helston and easy to get to by going past the RNAS base Culdrose we soon rocked up and got the kids out of the car and with buckets in hand. National trust's Kynance cove is currently having renovations and they are re-doing the steps on the way down to the beach. We had to take the detour and go around the longer path. As you can see it was a stunning day for March and all the family really enjoyed it. My little nephew of only one years even went for an unintentional dip. It truly is a lovely corner of Cornwall and well worth a visit if you're down this way, oh and a lovely on location shoot for family or children's portraits just like the ones of my family below. 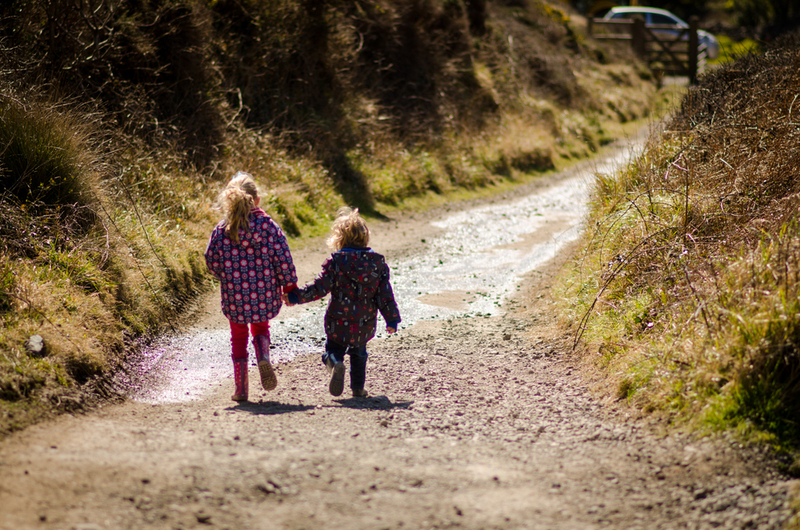 With our national trust pass we have been trying to visit as many places as possible to make it worth our while and I'm finding all these hidden gem's of locations scattered around Cornwall. All of these places are stunning and in my eyes well worth a visit. There is also a little cafe down Kynance which do awesome icecreams and baguettes and alike and unless you walk down there you wouldn't know it's there. Be warned though in the summer it can be heaving and its best when the tide is out as half of the beaches disappear during high tide, be sure to check the times before heading down.